Studio Audio Digital Editing System (Sadie Classic from England) with breakout box featuring 2-in a/d, 4-out a/d, timecode master/chase (LTC or Video BNC for mix to pix), 8-Track automated mixdown ('Virtual Flying Faders'), 4 PPM meter scales including BBC. 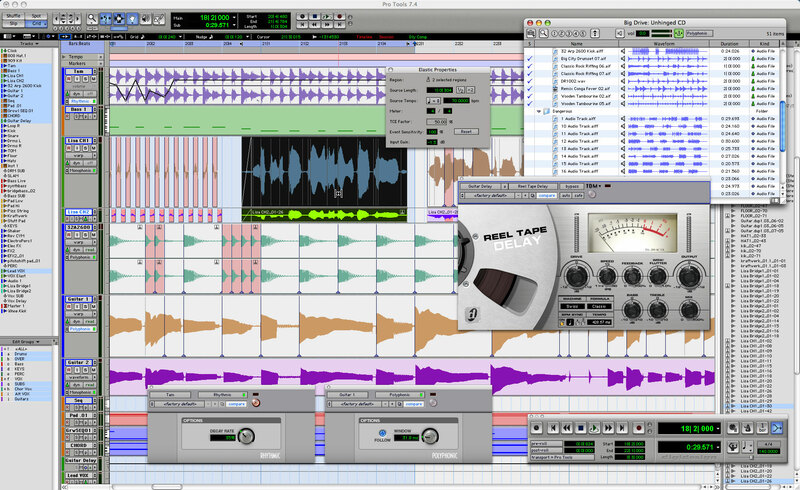 EDL backup to digital tape (with all effects and automated mix data so you can work on the same project later). All software processors are real-time or background. Audiophile Dithering, Lightning fast non-destructive edits with 99 levels of undo, Sample rate conversions, CD Pre-Master with total control of PQ subcodes. Warm (designed by the British) Digital 3-band stereo EQ with variable'Q'. Warm Digital Compressor Expander, Spatial control, Digital noise reduction , Speech-edit and Time Scrunch (great for radio voiceovers). 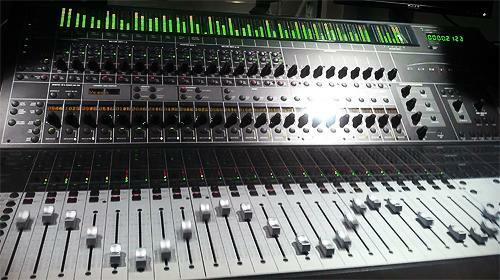 Outboard Digital includes: Drawmer DC 2476 "Masterflow" Digital Mastering Processor (96k/24bit). Outboard Analog includes professional Aphex Aural Exciter Type III, Urei LA-4, Manley Dual-Mono Tube Direct Interface. Power Amps: Hafler and QSC. Neumann - AKG - Audio-Teknica - Royer - Earthworks - CAD - Shure.